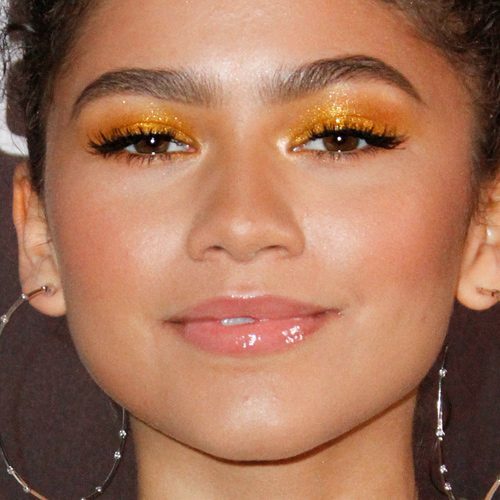 Zendaya at the BooHoo.com Block Party with Special Guest Zendaya at The Highlight Room at the Dream Hollywood, 6417 Selma Avenue in Hollywood, CA on March 21, 2018. Zendaya at the 16th Annual Chrysalis Butterfly Ball at Brentwood Private Residence in Los Angeles, CA on June 3, 2017. Zendaya Coleman attends the The 2016 Billboard Music Awards Arrivals in Las Vegas on Sunday, May 22nd, 2016. Zendaya Coleman at the 2016 iHeartRadio Music Awards held at the Forum in Inglewood, Los Angeles, California on Sunday April 3, 2016.